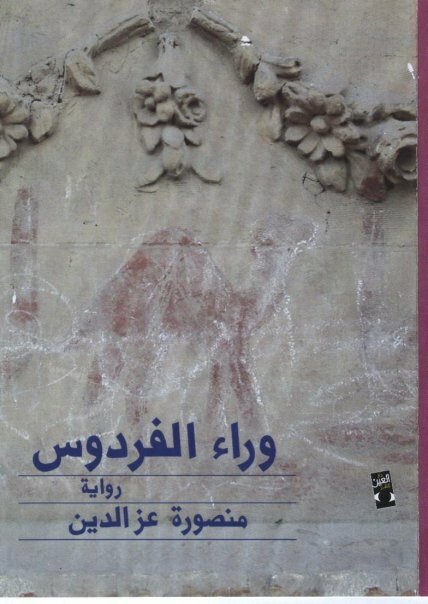 Last week, the International Prize for Arabic Fiction (IPAF, or “Arabic Booker”) team put out a “book of excerpts,” featuring 3,000-ish word sections from each of the shortlisted novels in English and Arabic. Really, it was a fantastic idea: I hope it can be distributed more widely. The book of excerpts also included author bios, as well as information about the translators and judges, but I saw only the excerpts (in English). Also today, The National has interviews with each of the shortlisted authors. I have a strong affection for Mohamed Mansi Qandil. His earlier Moon over Samarqand (2005), which appeared in English in 2009, does have its failings, but it also has its electric, charming successes. Throughout, the excerpt of A Cloudy Day on the West Side has clarity of prose and of purpose. The words are large, strong. A mother and her twelve- or thirteen-year-old daughter are on a journey; a wolf has followed. We find that the mother is having her daughter tattooed here, far from home, so she will appear to be Christian. The process is terrible and violent and painful. Although tattoos are common in Egyptian Christians, it is not yet clear why the woman is marking her daughter (Ayesha, obviously a Muslim name) in this way. Was it possible the wolves could have followed her from her distant village to this place? … They were like large, dust-coloured dogs with tongues hanging out, and they never stopped panting. “Will you stay here and wait to take us back?” shouted the mother to him. What happens to the girl now? How does it comment on the relation between Christians and Muslims in Egypt, the woman’s own difficulties, life in Asyut? I applaud translator Issa J Boullata for this clear, beautiful text. There was even a moment when I pressed my hands together and shivered; I look forward to reading the whole book. A brief review from Time Out Abu Dhabi. But then a moment later, he says he’s “not reluctant at all” to tell her. If this is ironic, it isn’t clear to me. But after that awkward moment, the text goes down quickly. 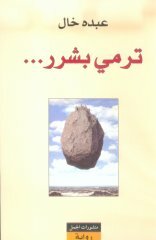 The narrator, a Palestinian, is flying beside an Israeli woman, and he tells her both his story (he is traveling back home after a long absence) and the story in his novel (the protagonist travels home to Palestine after a long absence). There are a few oddities in the text, such as some of the long, monologuish speeches—perhaps, though, these are suited to a novelist narrator. But the excerpt—and, I assume, the book—has both emotional and intellectual interest, stories and shadow-stories. At the end, I must know: What will happen to the narrator, and, moreover, to his characters? What will happen with the characters’ love story, and is this another shadow of the narrator’s own life? I eagerly anticipate the English translation. In this excerpt, Martha is going to America to join a husband who hasn’t written for a year. I’m not sure exactly what year it’s set in, perhaps about a hundred years ago? Her uncle had served in the Russo-Turkish War. He had been snatched off the road, had his head shaved, been dressed in a uniform, and given a rusty rifle. How he had survived and why we don’t know but at this moment – when he was trying to save Martha from herself – he felt that he had returned from the land of frost for a reason; it behoved him to save this young woman from herself. The prose is clear and largely calm, creating an echo of what seems like Martha’s forced calm as change and difficulties swirl around her. That afternoon, when she was admiring the orange colour that flooded the earth and the houses that were racing by, she heard the old woman ask where she was going. She did not reply. The old woman might have thought she hadn’t heard. (She knew these words of French. She also knew enough Russian to say: good morning, good evening, I’m well; and how are you?) 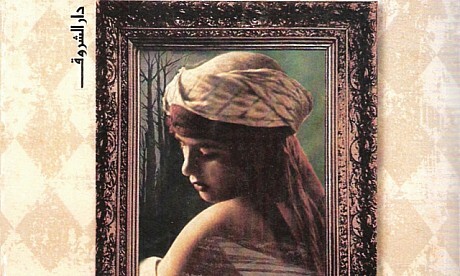 But the old woman spoke again, saying that her trip would end in Paris and once more asked where she was heading. Does Martha ever make it to America? What does this trip mean for her, for Syria, for her husband, for America? Is there an America? I know we have asked many of these questions already, but the forced calm of the prose is intriguing, as is Martha. Also: I have been waiting a while to see something in English by Jaber. 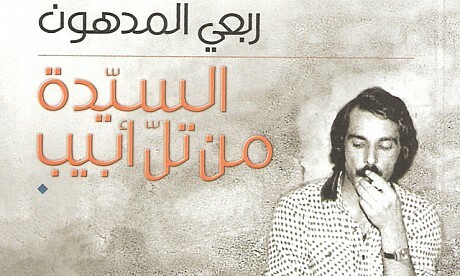 He was named by translator Kareem James Abu-Zeid in The Quarterly Conversation’s “Translate This!” as the Arab writer most in need of translation into English. A short review from Time Out Abu Dhabi. The excerpt then dallies a while in description of the neighborhood before telling the engaging story of Sundus’ first, unconsummated marriage, which her father and in-laws wrecked before it began. My father had gone on stubbornly refusing to take another step in the direction of the car despite the fervent pleas of my mother, my relatives, Abu Azmi and his wife Jalilah, as well as the groom’s family, whose tone was gradually beginning to change, and had now gone from pleading to threatening. It proceeds from here to Sundus’ second marriage, and she becomes a much more interesting character, adding a little sexual heat as she mentally takes control of her situation while physically subjugating herself to her second husband-to-be. The language is unremarkable, and perhaps even little too casual (at least in the English translation), although there is a musico-comic repetition of “despicable coward” in reference to her first husband. I assume we will hear more about Sundus’s attempts to understand herself. This except takes its time. 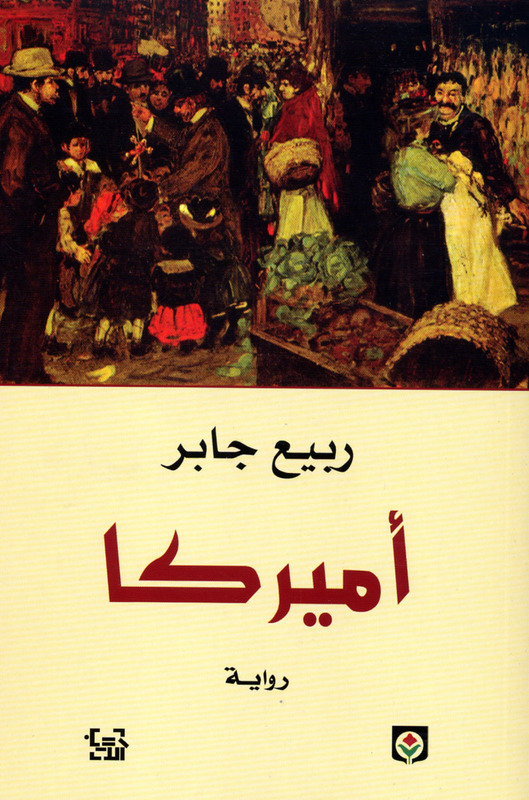 In the beginning, it gives a sun’s-eye view of life in a poor Jeddah neighborhood, and then talks about the narrator’s ancestors, then about a beloved, and poor fisherman. We learn little about the narrator except that he has strong sexual desires: His beloved appears, but then disappears and we’re at the beach, with an interesting discourse on the inequalities inherent in how Jeddah authorities have walled off the sea. The alley awakes to the rattle of padlocks on shop doors as the owners open up, and the cries of street hawkers calling after young school children, tempting them to purchase a sweetie or a poorly manufactured toy or a snack that begins with the mouth and ends up with a runny tummy for whoever’s bowels have not been previously fortified. Night was a warm tunnel that directed us towards stolen pleasures and when evening fell, we would gallop amorously towards our tryst and when the moment of encounter came we would know the excruciating pangs of unconsummated love and our dreams would leak out and our wishes drip through glowing coals. I’m not sure where to pick up the threads of the story next. The love story? The fishermen? The ancestors? Youssef Rakha says it’s a “grotesque satire of power,” but that’s hard to see in this excerpt. The review from Time Out Abu Dhabi. Grammatical mistakes and other difficulties in translation make this excerpt hard to asses. That’s the thrust of the excerpt: A violent, angry secret is pursuing Salma through her dreams. Good possibilities here. 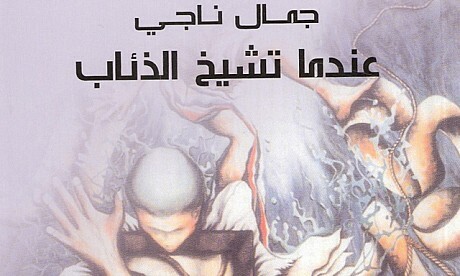 Writer Ahmed Khalifa puts Beyond Paradise on his “Best of 2009”; I’d like to re-assess it after a more loving translation. The mis-titled and brief review from Time Out Abu Dhabi.